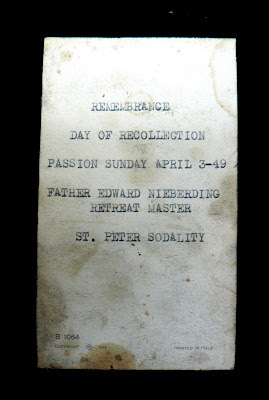 I admit, I was saving this one for Sunday, but I don't get a lot of Sunday visits. 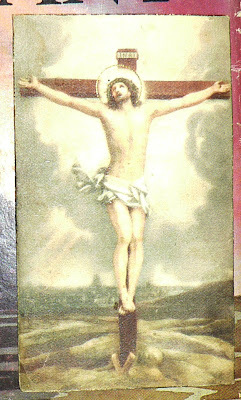 Church ad, two inches by four inches. 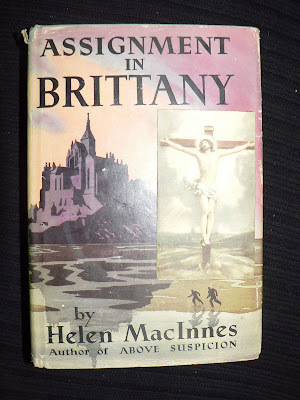 Found in "Assignment in Brittany" by Helen MacInnes, Little Brown & Co., 1943.